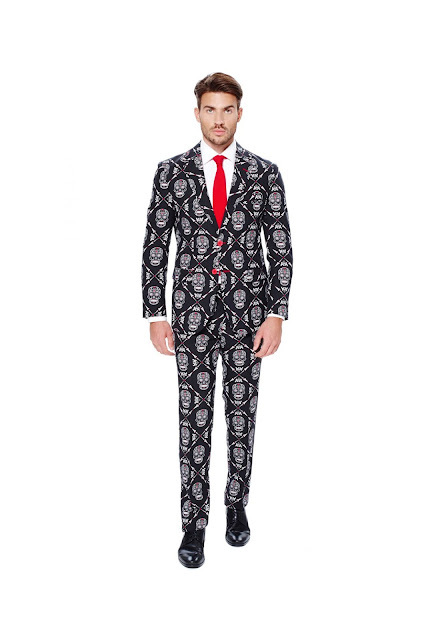 I'm laughing at this hilarious new OppoSuit for Halloween: Haunting Hombre. 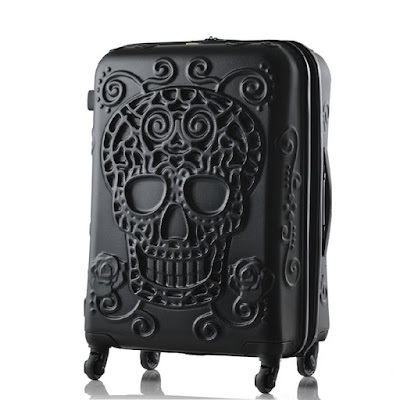 I think my boyfriend would get a kick out of wearing it out to bars on the nights leading up to Halloween, but I don't think he'd want to use this as his costume on Halloween proper. 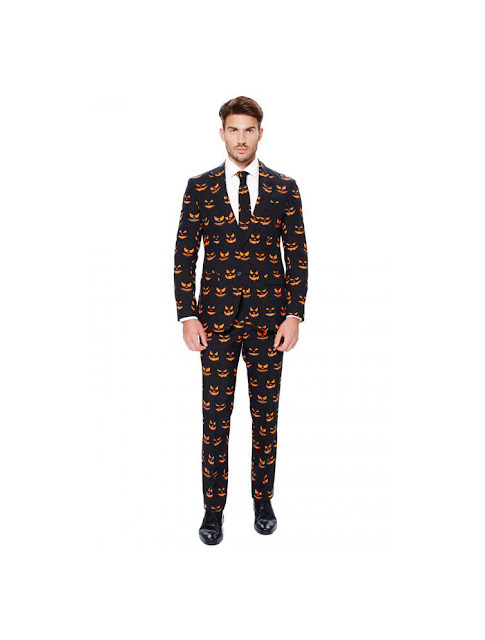 The other new OppoSuit for Halloween is Black-O Jack-O. 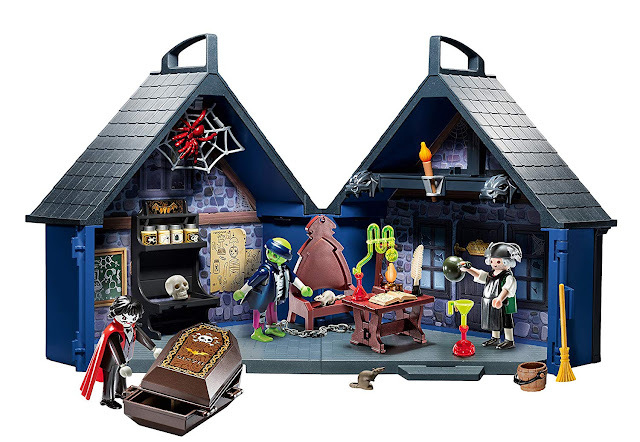 I like the cheerfully menacing jack-o'-lantern face!